for those who serve people who are poor or marginalized. A variety of videos, presentations, timelines, images for you to use and share. 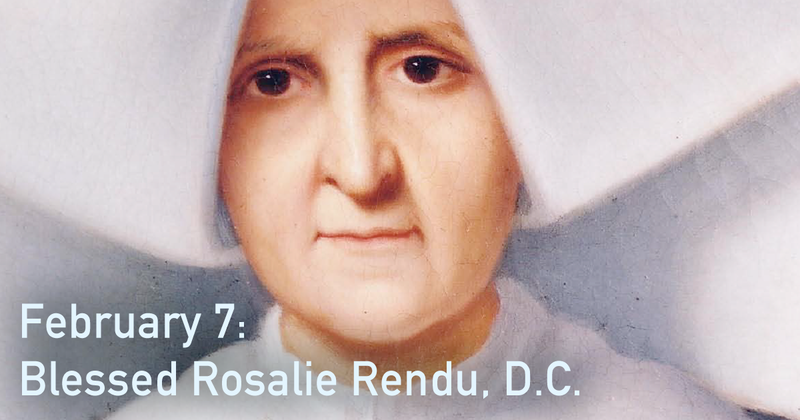 February 7: Feast of Blessed Rosalie Rendu, D.C.
or, subscribe via RSS, or save our mobile-friendly page to your home screen. Updated daily. 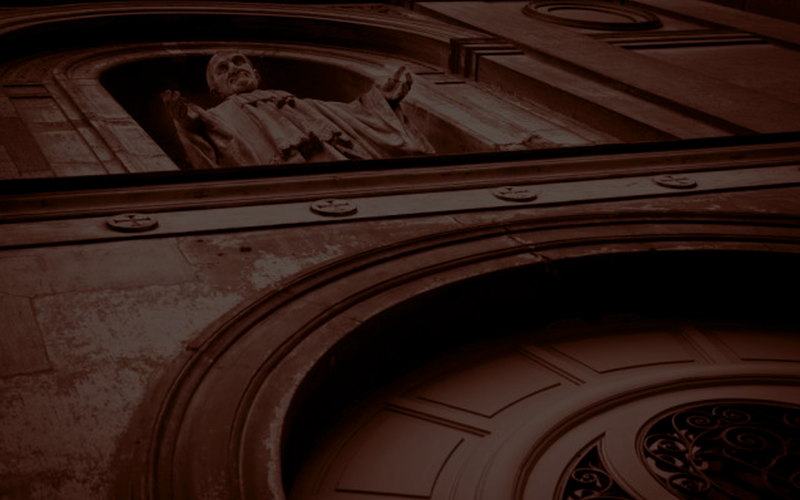 Take a spin through this site with Fr. Aidan Rooney. 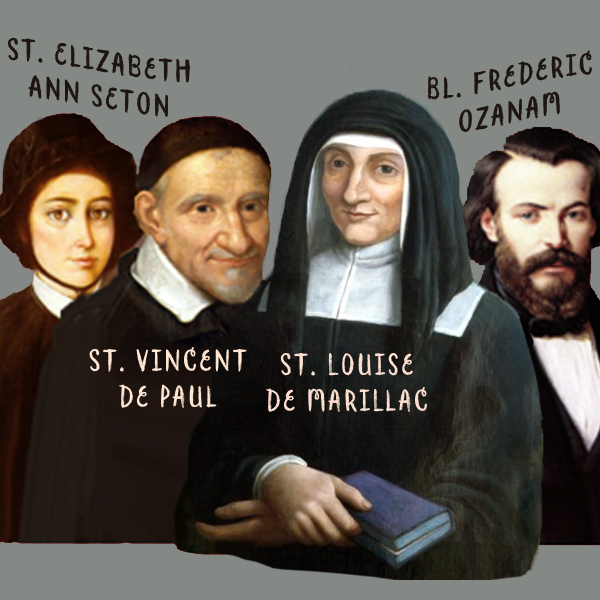 Share your Powerpoint files or let us know about other formation resources that are out there. It's easy-- just click below and fill out the form. Thank you!